Most employees have no qualms about looking for a new job while currently employed. And more employers are helping them in their search. 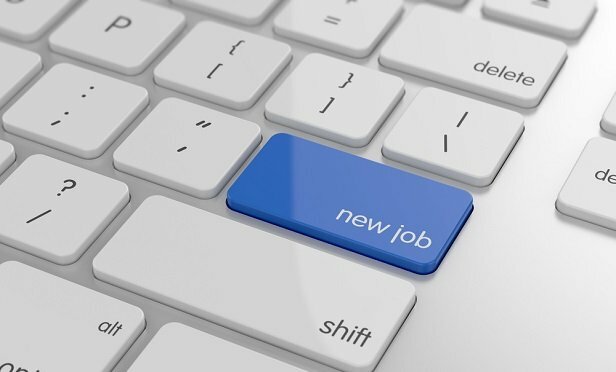 Most employees are not shy about looking for a new job while still at their current job – and it turns out that a growing number of employers are encouraging them to do so.